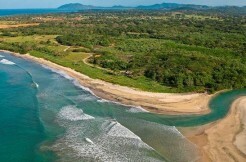 Welcome to Hacienda Pinilla, Costa Rica – a paradise where palm trees shade powdery, sun-kissed coastline. A place where world-class surf crashes onto cinnamon-sand beach. An exotic locale where renowned sport fishing provides both entertainment and daily delicacies. Now, imagine owning a piece of property in this paradise: a luxury beach home in a peaceful and safe community set on award-winning Pacific beaches. 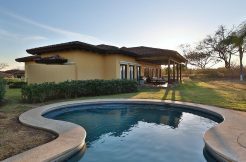 Hacienda Pinilla is one of Costa Rica’s greatest real estate communities and a luxury beach and golf resort unlike any other you will ever experience in Central America. 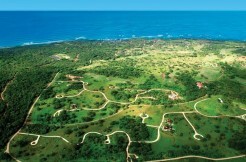 Hacienda Pinilla is the diamond in the crown of Guanacaste – the epitome of Costa Rica’s finest resort properties. 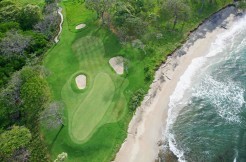 A luxury, beachfront community near Tamarindo, Hacienda Pinilla and the exclusive Hacienda Club invite you to enjoy the beautiful beaches and amenities including three miles of pristine coast, a championship golf course, tennis courts and a new beach club, all anchored by the luxurious J.W. Marriott and its four restaurants. 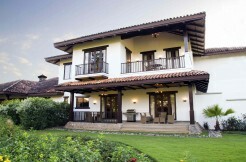 It’s a unique community – authentic Costa Rica at its best offering carefree lifestyle for you and your family. 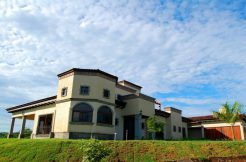 The variety of real estate at Hacienda Pinilla gives you many options for purchasing a second home or vacation home in Costa Rica, at a price point that affords a lifestyle that most can only dream of. 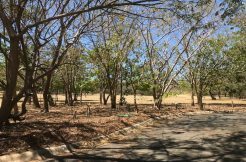 Inside this Guanacaste gated community, you’ll find distinct, friendly neighborhoods offering a variety of properties: Spanish colonial villas, luxury estates, townhomes, custom builds, and oceanfront lots. 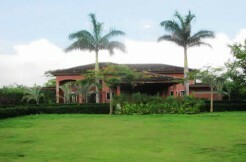 Hacienda Pinilla real estate offers something for everyone. 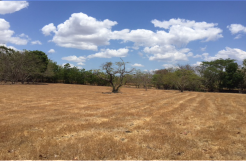 Please read on to learn more about the communities in Hacienda Pinilla. 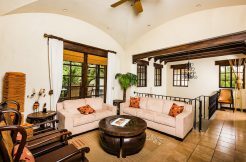 Palms Realty offers properties for sale as well as vacation rentals in each location listed below! Palma Real – A gated community made up of two villa complexes: Jardines de Palma Real and Lago de Palma Real. 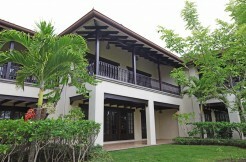 Enjoy tropical gardens, private swimming pools with BBQ areas and a beautiful lake with a deck for relaxing. 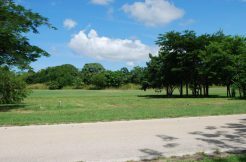 Located near the Hacienda Pinilla Beach Club! View Community Map and Information. 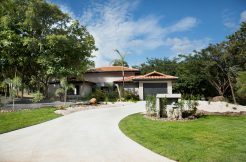 Las Brisas – This gated community is nestled in the center of Hacienda Pinilla with mountain views set among a dry tropical forest. 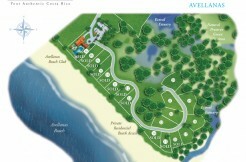 This unique community offers large half-acre homesites situated in an ideal location to build your dream home in Costa Rica. View Community Map and Information. 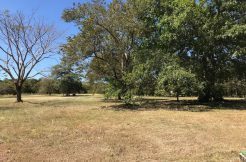 Reserva de Golf – Situated along the beautiful Mike Young championship golf course, within walking distance to the beach and the J.W. 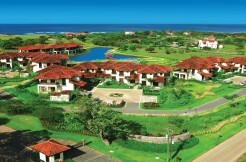 Marriott Resort and Spa, Reserva de Golf offers large half-acre-plus homesites overlooking the golf course. View Community Map and Information. 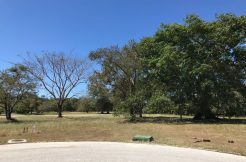 Las Golondrinas – Las Golondrinas at Hacienda Pinilla offers property owners secure, gated access to some of the finest ocean view and beachfront lots within Pinilla. 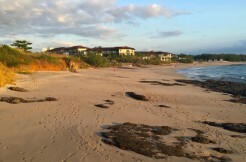 Located direclty on Playa Bonita, you will enjoy a private pathway directly to the beach and close proximity to the J.W. Marriott Costa Rica. View Community Map and Information. Avellanas – Located directly on one of the most beautiful beaches in Costa Rica, Avellanas offers beachfront homesites in Hacienda Pinilla. 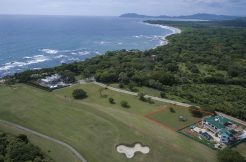 Offered as fee-simple lots at the 50-meter hightide line, these are some of the most highly coveted beach properties in the world. View Community Map and Information. 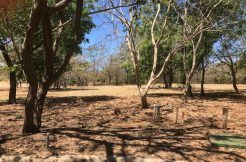 Los Almendros – The Los Almendros community is one of the perfect locations within Hacienda Pinilla for golf and nature lovers alike with views to the 2nd hole, natural flora and large trees, indigenous to the Guanacaste region. 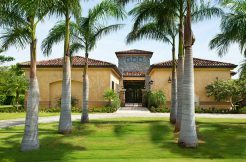 Half-acre homesites and custom built homes with Spanish colonial architecture and modern day infrastructure are spread throughout this gated community. View Community Map and Information. 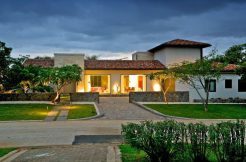 The Hacienda Club – The new Hacienda Club offers Costa Rica’s most luxurious Private Residence Club featuring deeded real estate in the form of fractional ownership. 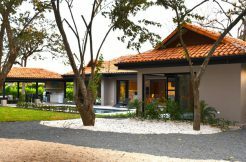 For vacationers seeking their own piece of paradise without the costs of full ownership, the new Hacienda Club at Hacienda Pinilla offers a smart, affordable option: fractional ownership. 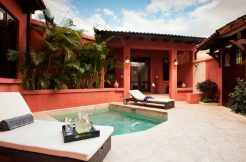 As a Private Residence Club, the Hacienda Club is an excellent option for vacationers who spend just a few weeks a year at their second home. For just a fraction of the cost, you can purchase partial ownership in Hacienda Pinilla real estate – your very own piece of paradise, and all the unforgettable memories, without the upfront cost and ongoing maintenance of traditional Costa Rica and Guanacaste real estate. 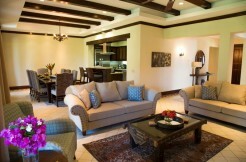 Learn more about the Hacienda Club and fractional ownership! 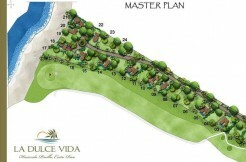 La Dulce Vida – La Dulce Vida is a beachfront community comprised of 24 unmatched custom homesites and an on-site Concierge Center. View Map and More Information. Hacienda Pinilla is the authentic Costa Rica, the perfect place for friends and family to relax, rejuvenate and enjoy the Pura Vida lifestyle. The prestigious Guanacaste residential and resort community of Hacienda Pinilla delivers, be it with full ownership in an oceanfront dream home or fractional ownership at the Hacienda Club, affording you access and privilege at this one-of-a-kind community in Costa Rica. Contact a real estate advisor today for more information on our exclusive listings or to book private real estate tour of the various Hacienda Pinilla properties. Please contact us from CR at (506) 8302-2460 or from the US at 305-619-4561. 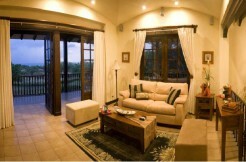 Want to see more of what life is like at Hacienda Pinilla? Take a tour through our photo gallery!